As far as hiring goes, Flipkart appears to have turned a corner. The company is once again hiring for open positions after a two year lull during which it had not actively looked to grow its workforce. But Flipkart is now looking to hire employees, particularly in areas of data science and analytics, HR consultants told ET. The company has over 700 open positions mainly in its technology department — Flipkart is reportedly looking for data scientists, UI & UX designers, product solution engineers, tech program managers, software developers, and IT specialists. The company is also visiting campuses for placements — after not visiting the IITs and IIMs last year, Flipkart has made offers to as many as 20 students at ISB this year. In 2016, Flipkart had a bit of a tiff with IITs and IIMs after it had made offers to graduates, but then delayed their joining by 6 months. 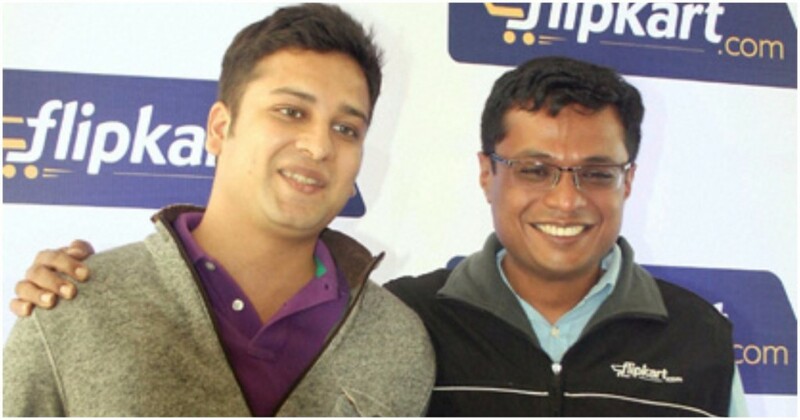 This had made IIM Ahmedabad write a strongly-worded open letter to founders Sachin Bansal and Binny Bansal, warning them that their decision would impact Flipkart’s future engagement with B-School campuses. That hadn’t been the only blip on Flipkart’s hiring record that year — the company had also fired as many as 400 employees in 2016, and had looked to let go of another 800. At that point, Flipkart had been engaged in a bruising neck-and-neck battle with Amazon, and had been rapidly burning money. Things haven’t changed much since — Flipkart and Amazon are still battling it out to establish dominance in India’s e-commerce space, and no clear winner has emerged. But what’s changed is that Flipkart now has bigger backers than it did earlier — in 2017, Flipkart raised over $2 billion from companies like Softbank, Microsoft and Tencent, and is now rumoured to be in talks with Walmart for a potential investment. With as much as $4 billion in cash in its coffers, Flipkart probably feels that it’s again on a sound financial footing to invest in its workforce. This would bring some cheer to India’s e-commerce sector — after Snapdeal fired over a thousand people last year, and AskMeBazaar and YepMe shut down, Flipkart’s renewed hiring could help professionals in the space find new jobs.